JAX Tyres Aspley franchisees Ian and Jodie McConnell are focused on ensuring that you leave the store happy with the way your vehicle has been serviced. ''We genuinely want to provide the best customer service. This is our focus" emphasizes Ian. Ian and Jodie live with their three children. "The family friendly approach of the group was one of the main attractions to becoming a franchisee" Ian says. His history in the automotive industry began in Melbourne as a qualified mechanic with a knowledge of European cars. After moving to Brisbane, he continued his association with cars as a state manager for respected wheel brands. Ian also has experience within the management of Tyrecorp and enjoys water skiing and motorbike riding during his spare time. 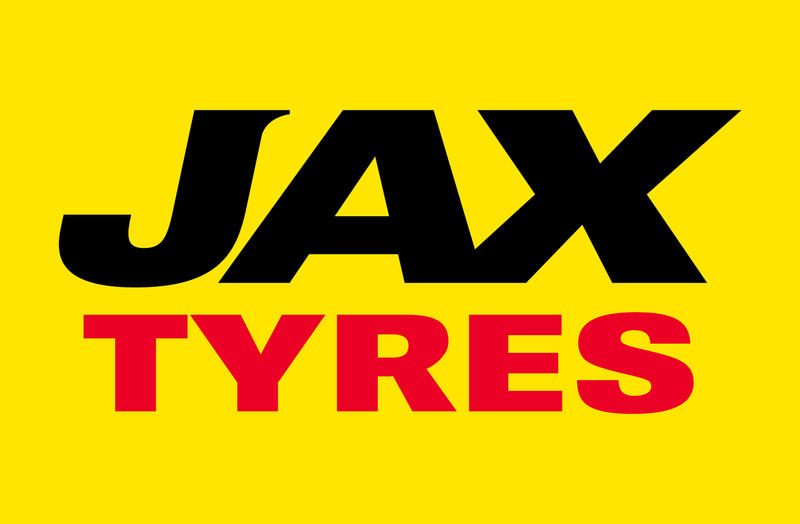 Boasting a wide range of high quality tyres and wheels, JAX Tyres Aspley is also in the business of brakes and suspension repairs & replacement - along with a range of associated services including wheel alignments, tyre & wheel balancing, tyre repairs and nitrogen tyre inflation. New equipment has been installed including a new tyre balancing machine and wheel aligner. The best equipment allows for large diameter and run flat tyres to be fitted at JAX Aspley. Seniors Card holders also receive 10% off mechanical work and 5% off tyres. The store’s showroom includes entertainment options and comfortable seating making it both female and family friendly. The store is also conveniently situated amongst a retail precinct, giving customers the opportunity to shop whilst they are waiting. The store provides the right tyres for your vehicle and services those living close to Aspley, Carseldine, Chermside, Chermside West, Bridgeman Downs, Kedron, Zillmere, Geebung, Boondall Heights, Taigum, Fitzgibbon, Bracken Ridge, Bald Hills, The Bishops Paddock, McDowall and Wavell Heights. JAXQuickfit Tyres Aspley is located at 11 Albany Creek Road, Aspley, phone (07) 3863 2299 and is open from 7:45am to 5pm Mon to Fri and 7:45am to midday on Saturdays.